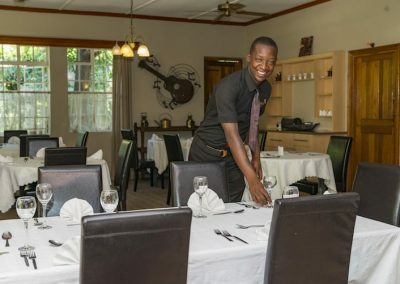 New Orleans has been a popular restaurant, not only for the local folk in Bulawayo but in Zimbabwe as a whole. 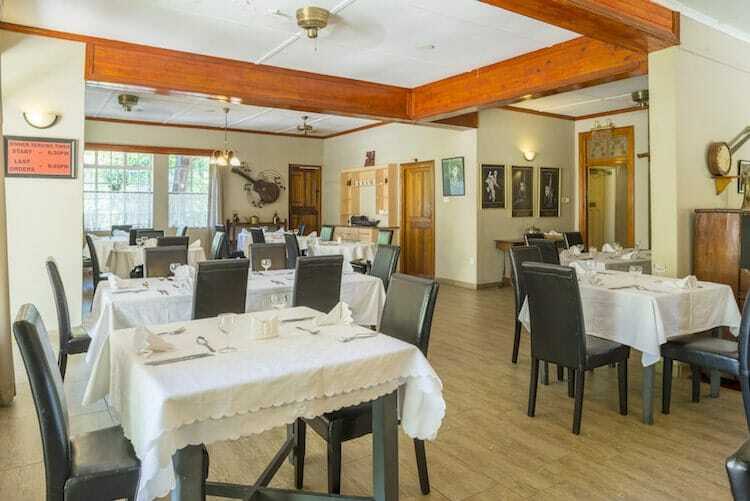 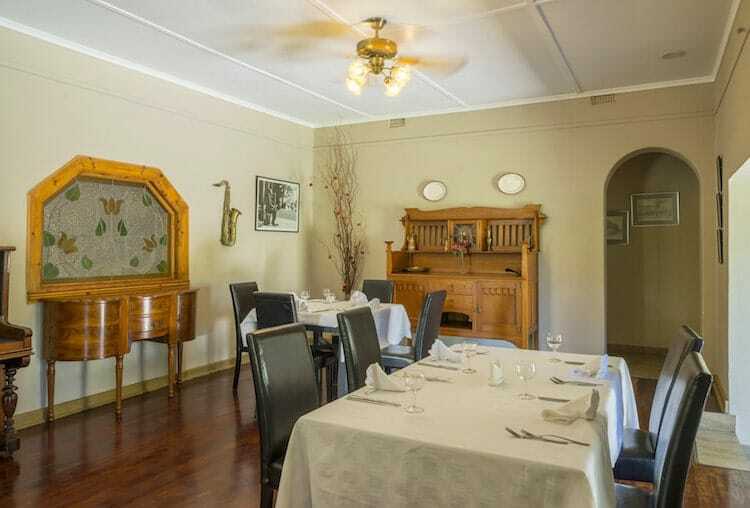 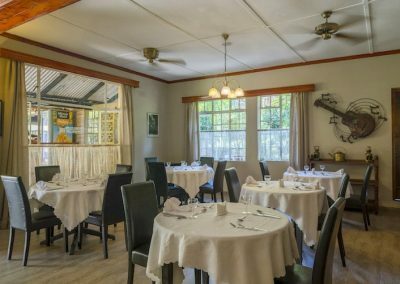 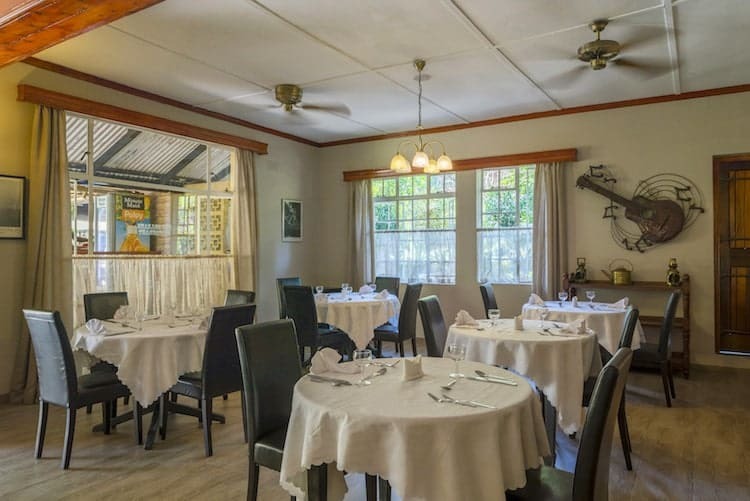 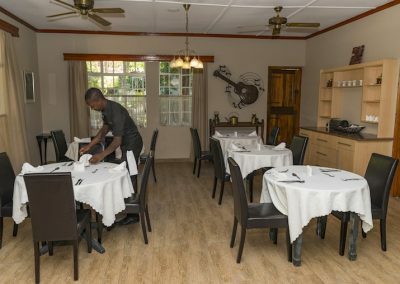 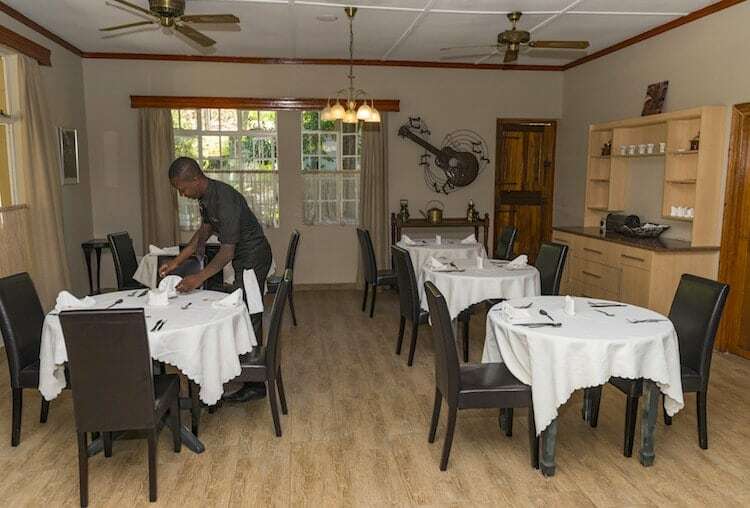 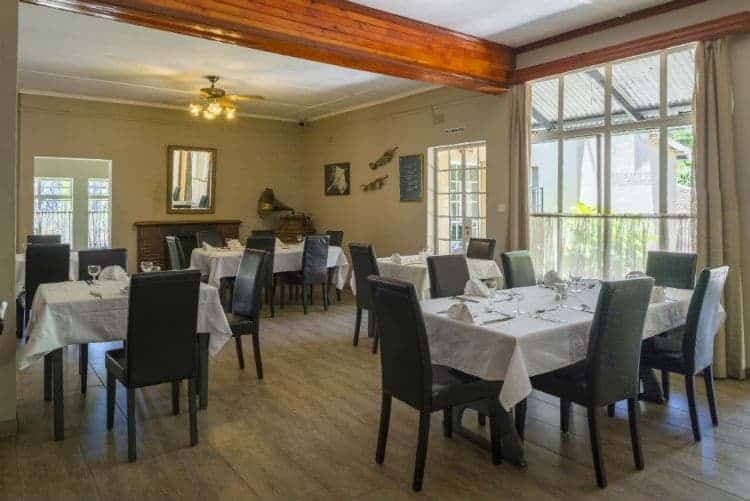 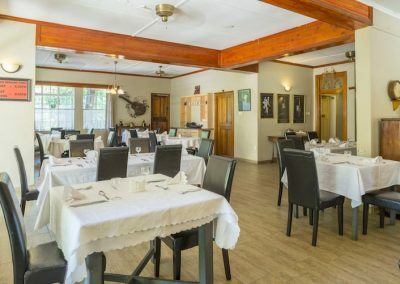 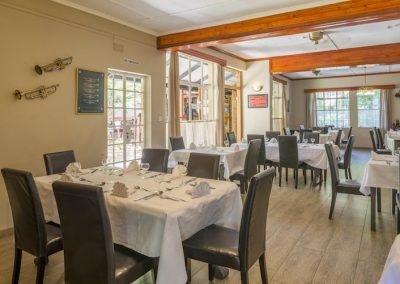 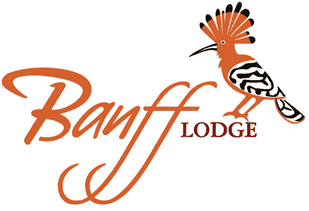 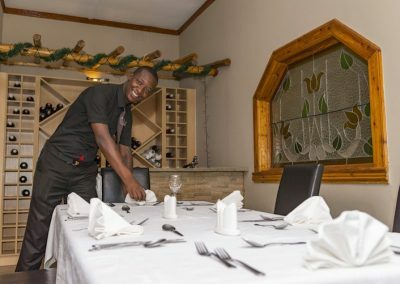 This homely yet stylish restaurant is situated on the same premises as Banff Lodge and set in the tranquil and peaceful suburb of Hillside. 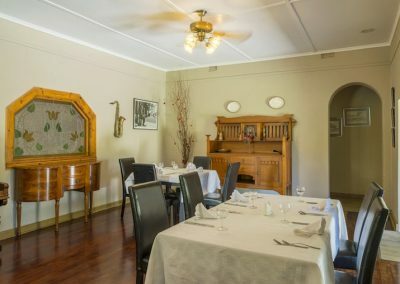 Convenient for guests staying in the Lodge as you step from your room into the restaurant. 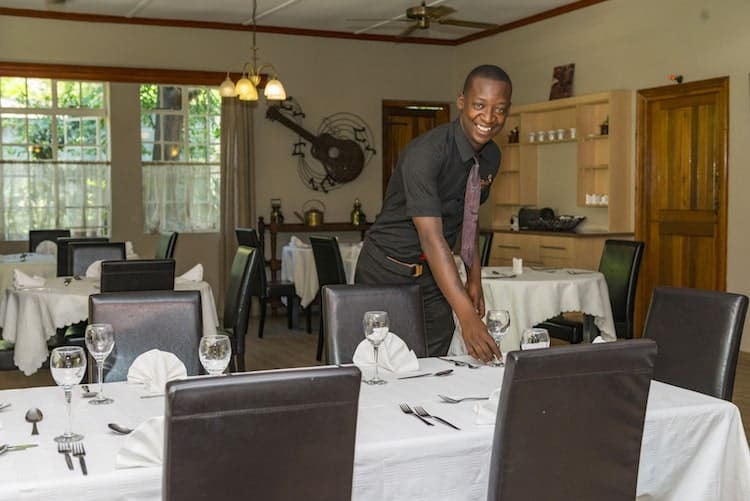 Among lush gardens and serene surroundings, New Orleans has a warm and typical Zimbabwe feel with friendly staff at your service. 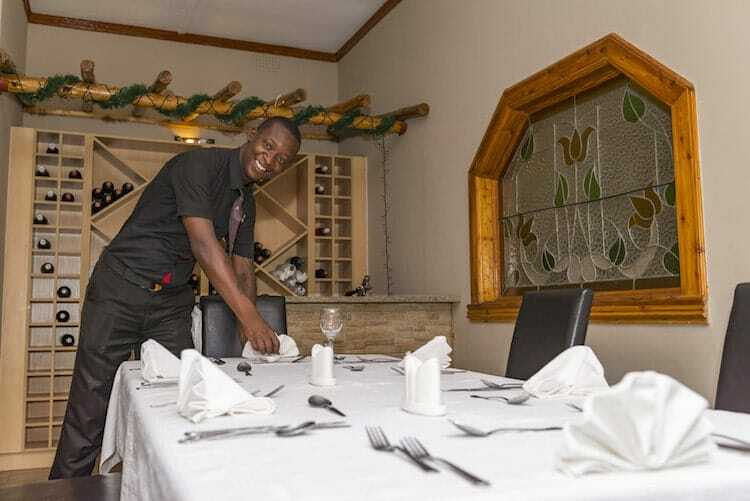 New Orleans is renowned for its delightful food and good service, with an ambience that is true to its name. 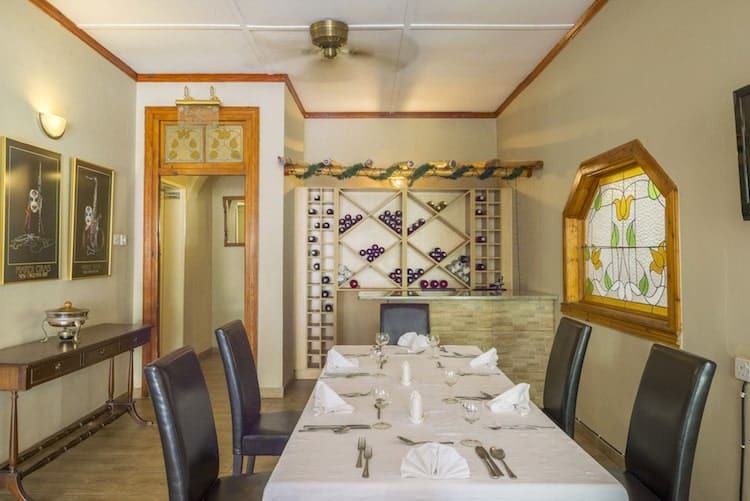 Sit back and enjoy as it takes you back and traps you in the Old French quarter with its grandeur, décor and refined trimmings. 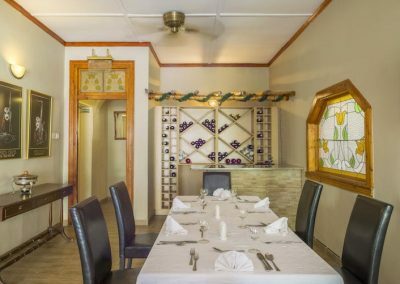 New Orleans has a variety of wonderful choices on the menu, some old some new and a wide selection of fine wines and liquors.